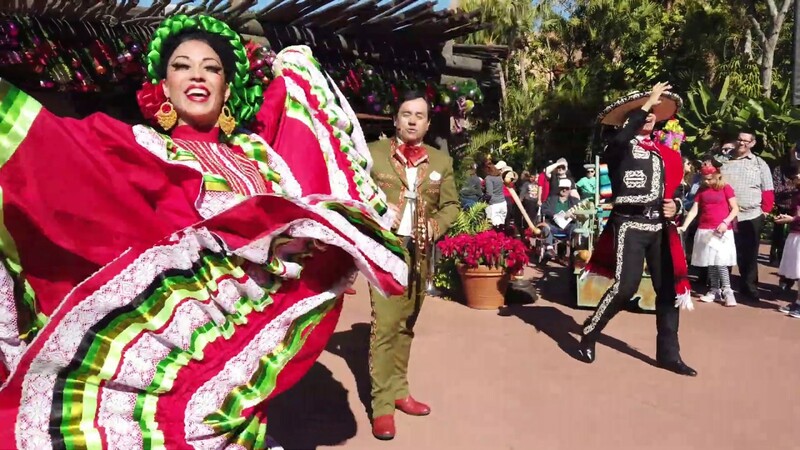 Mariachi Cobre will be joined by a pair of Folklórico dancers in a new show coming in March. 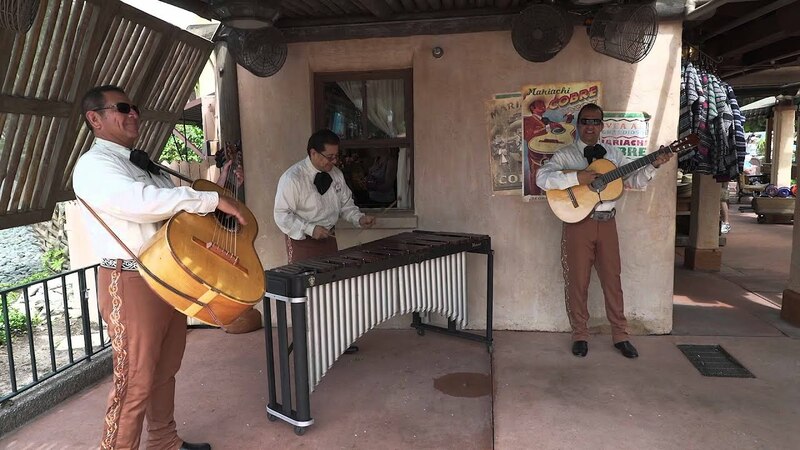 One of the best live bands in Epcot - they give a great performance and sound wonderful. 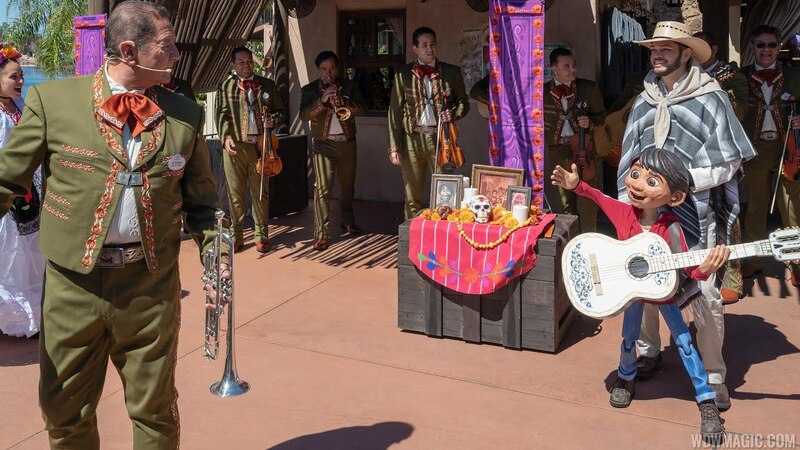 Make sure to see them on your next trip.